The Patriot Brands LLC is extremely proud to be able to offer some of the best American made products to You the consumer. We value the thoughts and opinions of each of our loyal patrons. We currently offer a variety of products ranging from the current 8 flavors of Gourmet Beef Jerky, 11 flavors of Patriotic Hot Sauces, Sliced Summer Sausage, 4 flavors of Meat Sticks and our own coffee, Patriot Joe. In every product we offer we also offer the dedication to ensure you receive the best choice of freshness in each choice offered. We stand on our promise to ensure your satisfaction in each product . Offering ALL American products for the American people at American prices . 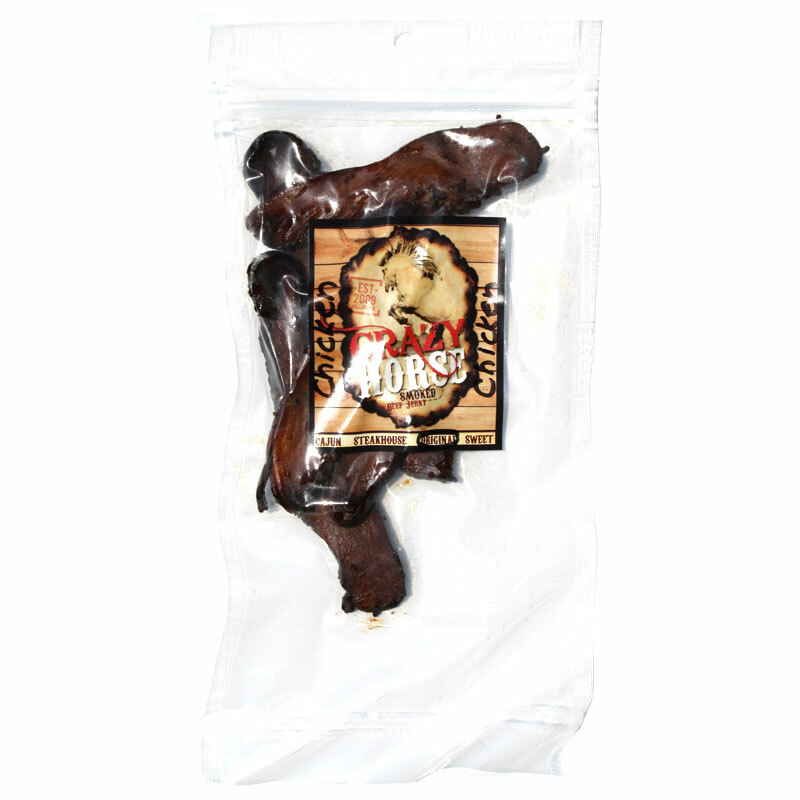 Our most recent addition to our choice of meats is the Habanero BBQ Meat Sticks . These amazing Meat Sticks are the talk of the party , leaving a very distinguishing taste in every bite. 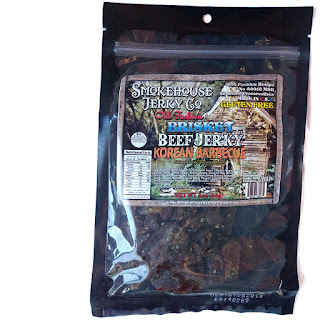 The BBQ flavor is amazing in itself but combined with the taste of Habanero makes it a crowd pleasing favorite . Also available in the " Smoking Section " of Smokies Meat Sticks we offer Original, Spicy and Peppers n Cheese. Guaranteed to have a flavor made just for you. Little Boy Teriyaki has been the choice of the majority . 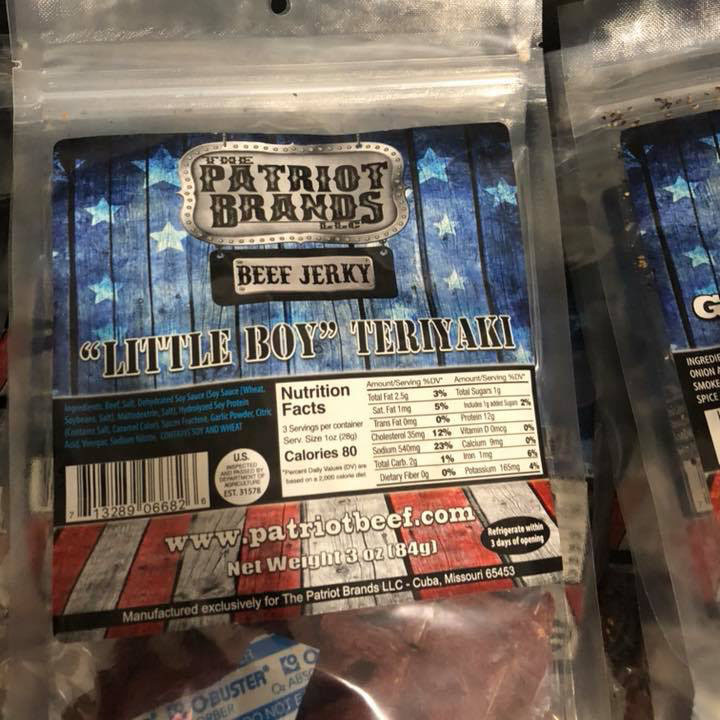 Many repeat customers as well as new customers have chosen to take on the explosive flavoring of our Little Boy Teriyaki Beef Jerky. We at The Patriot Brands LLC , want to say Thank You to each and everyone of you for your continued loyal patronage to the product and company. We appreciate each of you, without you we would just be another company. 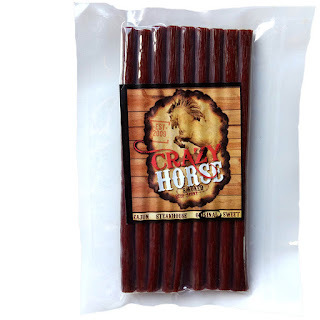 New from Crazy Horse Jerky is this line of Meat Sticks. They come in a variety of flavors, including this Original, but also Hot and Cheese & Meat. Crazy Horse Jerky was founded by Dave Wenrich and Cara Wenrich in Hellam, PA. They started making jerky using an old family recipe that Dave got from his father, and eventually launched this business from it. Wenrich says he comes from a long line of farmers in Berks County, PA where they smoked their own meat using maple, oak, and fruit woods. He continues the same process today, using the same smoking processes, but with USDA bottom round. 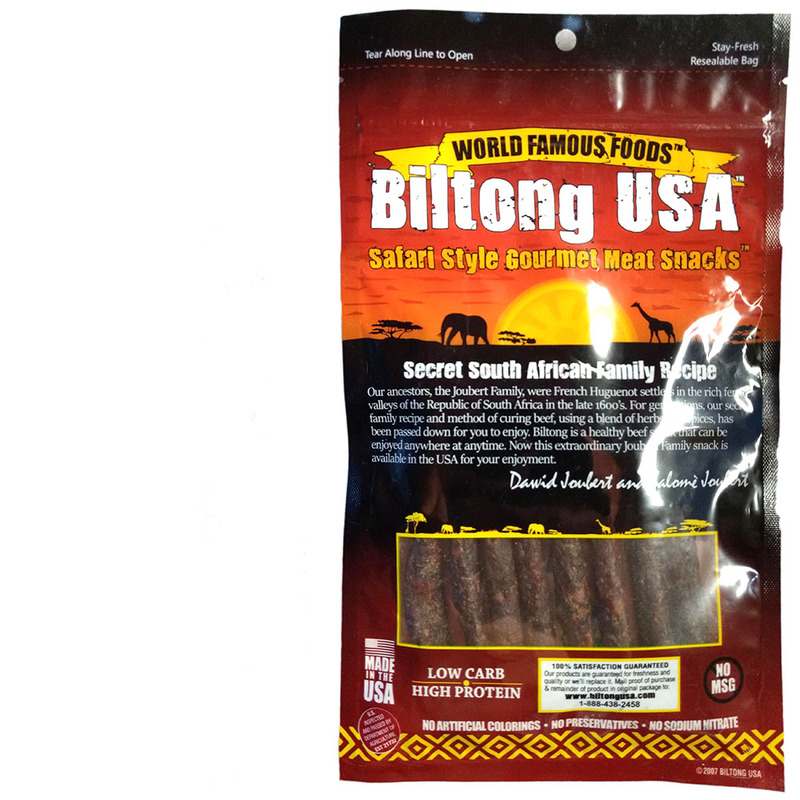 This Original variety of their Meat Sticks is described as having, "a nice smokey flavor and a lite snap", going on to say that they're gluten free. 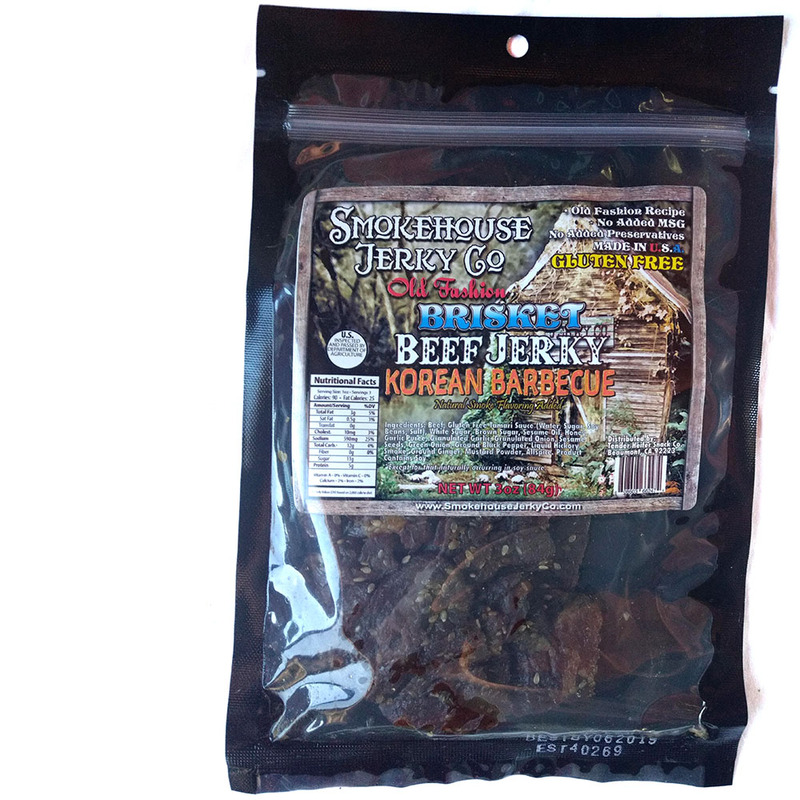 The newest offering from Crazy Horse Jerky is this Chicken Jerky, available in both Original and Cajun flavors. Chicken Jerky seems to be the new Turkey Jerky these days as more and more brands are adding it to their product line up. 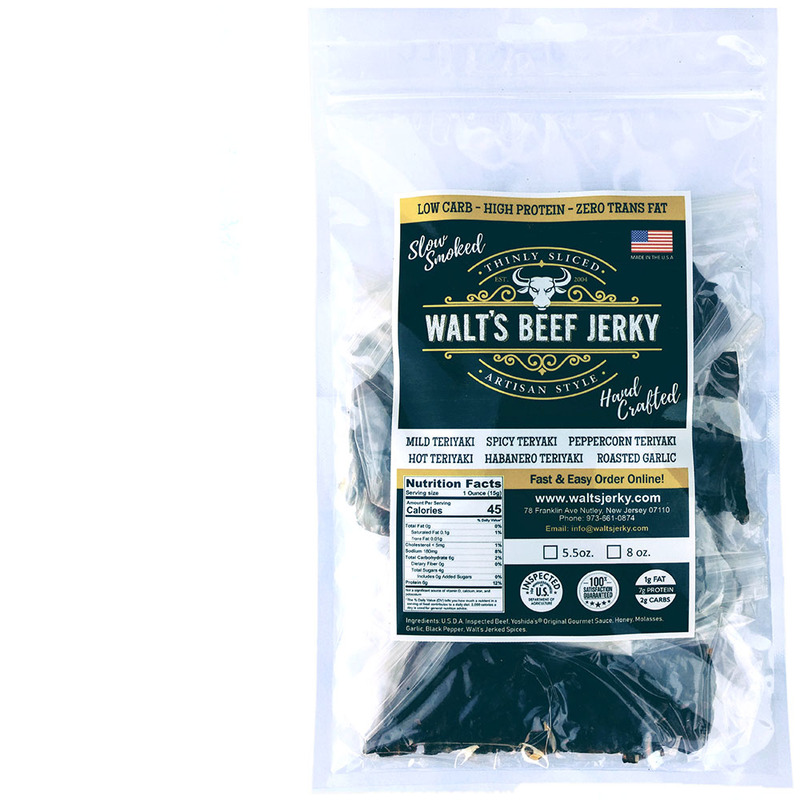 But where Turkey Jerky was originally introduced as the healthier alternative to beef, Chicken Jerky seems to have the flavor satisfaction that turkey never had. This "Korean Barbecue" variety is described by the company as showcasing, "the use of Korean barbecue sauce as a main ingredient", going on to say that they, "blended it up with a few more spices", and then fused it with their old fashioned recipe. This Spicy Garlic Droëwors, according to the company, come from their large, fresh pieces of solid beef muscle, and is then ground coarse, seasoned, stuffed into lamb casing, and finally cured. Droëwors is a South African-style meat stick. These are the company's normal sized stick, they also make a thicker variety. 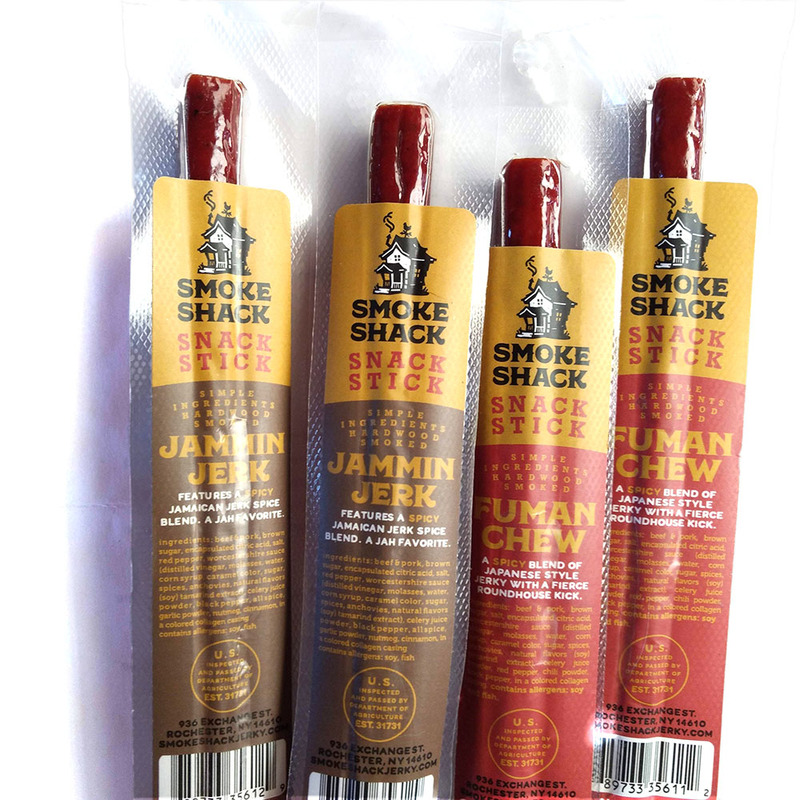 These snack sticks are described by the company as being 60/40 Pork & Beef, cured, and smoked. They come in two flavors, Jammin Jerk and Fuman Chew. Gary West Meats recently released a new variety of beef jerky dubbed, "50/50" which is a reference to using 50% less sugar and salt from their standard recipe. 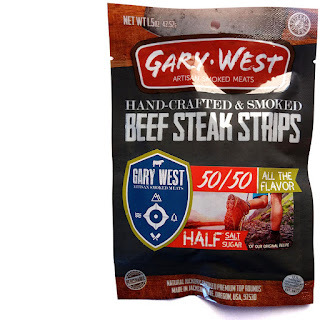 We reviewed Gary West Meats several years ago, see their reviews here. Gary West Meats is a brand of smoked meats that has been in business since 1966, operated by a company of the same name, based in Jacksonville, OR. It's a second generation-run family business first started by, none other than, Gary West. The company's meat products goes back further to Gary's grandfather Fred West, who taught the old family recipes to Gary. In 2004, West sold the business to his daughter and son-in-law. 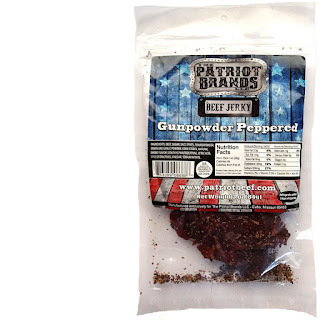 In addition to jerky, the company also makes smoked hams, turkeys, and sausages. This 50/50 line is targeted to the health conscious and active lifestyle demographic, perhaps moving it closer to the Keto and low carb dieters. The package is also marked as, "Gluten Free".